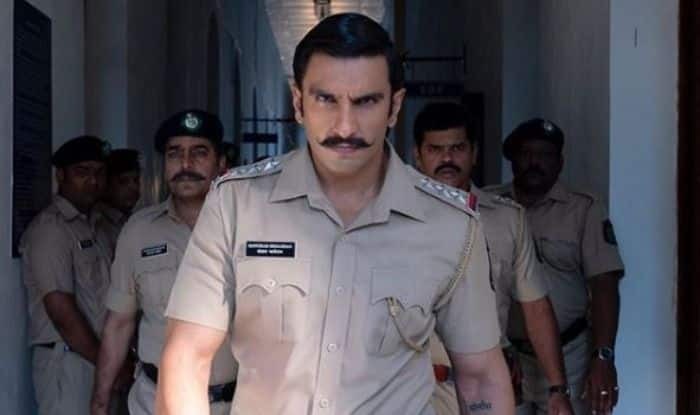 Ranveer Singh's Simmba is likely to enter the coveted Rs 100 crore club today. Filmmaker Rohit Shetty’s Simmba featuring actors Ranveer Singh and Sara Ali Khan is winning hearts at the box office. The film opened with Rs 20.72 crore and showed growth on the second day. It earned Rs 21.24 crore on Monday taking the total collection to Rs 96.35 crore. The movie is expected to continue the winning streak in coming days and will enter the coveted Rs 100 crore club today. The box office numbers were shared by trade analyst Taran Adarsh. The actor is currently enjoying his honeymoon with wife Deepika Padukone. Both of them took wedding vows in November. On a related note, Ranveer will next be seen in Zoya Akhtar’s Gully Boy with Alia Bhatt. He has also signed Karan Johar’s Takht. The movie features Vicky Kaushal, Anil Kapoor, Bhumi Pednekar, Janhvi Kapoor and Kareena Kapoor Khan. Ranveer will start prepping for his upcoming film 83 from January in which he will be seen playing the role of Kapil Dev.